I like top ten lists. Always have! They are easy, quick and to the point! Having a set of guidelines to use when you take on fundraising, whether it’s for your school, your sports team or club, will help you stay focused on the task at hand! 1. Know your message. This is a big one that people usually forget about. It’s important to know what you’re putting out to your school community. If the fundraiser is about helping a downsized teacher, don’t start a campaign about getting a nurse for an extra day a week. Your message will be muddied and people will be turned off. 2. Know your audience. If your school community is geared toward math and science, you may not want to raise money for a new French language teacher for the school. If your school is primarily a Spanish speaking community, make sure you are giving them the information in Spanish as well as English. There are ways to make the community feel involved and welcomed. Don’t let something that can be easily fixed be what brings your fundraising efforts down. 3. Make what you’re asking for as clear as possible. Always be specific. Don’t just ask parents to make a donation to the walk-a-thon. Ask them to set a specific goal. Give them that goal. “We want to raise $100/child.” That doesn’t mean you will get that, but you are working toward a goal. Maybe you know ten people who want to donate $10/each. Now you have made your goal. 4. Ask politely. You’d be amazed by how asking nicely can get you the answer you want. Remember those golden rules from Kindergarten…they definitely apply here! 5. Follow-up. It takes a lot of hard work and organization to bring the money in. Don’t just count on a donation letter (or worse, email) to get you the donations. You must follow up with phone calls. Make a personal connection to the people you are asking donations from. It makes them feel special. 6. Don’t give up. There will be people who say no. They may even be rude. Don’t give up, and don’t stoop to their level! Be gracious and kind, even when they yell at you to stop calling!! 7. Send thank you notes. Not only does it show that you appreciate their effort and donation, it may get you another donation the following year! Whether it’s a tax letter thanking them or a collage by the students, let them know you care! 8. Show people how they have made a difference. People want to know that what they do is appreciated. See #7 for more on that! 9. Build relationships with businesses. Businesses in your neighborhood want to help. Helping you helps their business too. Parents want to support businesses that support their school or club. Businesses want new customers to come. We help each other when we bring in the neighborhood businesses. 10. Have fun! This is so important. Stay positive and remember that the whole purpose of doing these fundraisers are for the kids! If you turn it into a high drama, rant club, you will burn out (and never find anyone else to volunteer again either)! About the Author: Sarah Barrett is a former teacher and small business owner with a MA in Education who has traded in her full-time career to dedicate her time and energy to fundraising for her neighborhood school. She has just published her first book, A Mom’s Guide to School Fundraising, which is available on Kindle or paperback through Amazon. 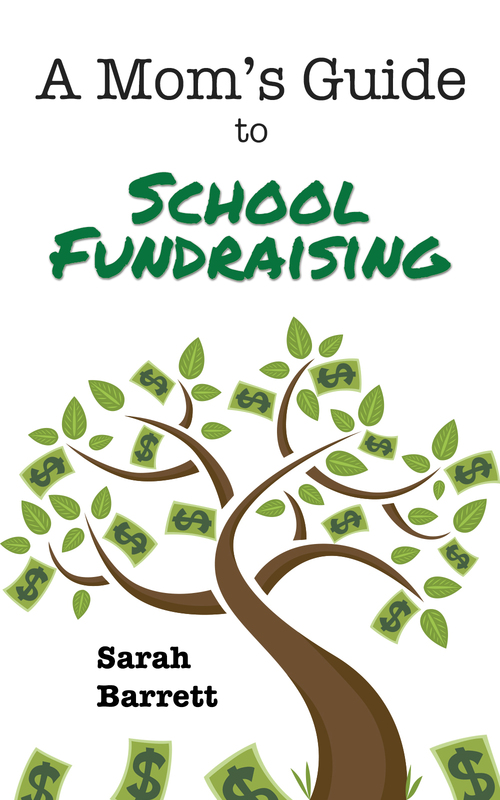 For more information about Sarah or the book, go to www.amomsguidetoschoolfundraising.com. Unlike American football, the laws of rugby are few and simple. Rugby action does not stop until someone scores, the ball goes out of bounds, or a rule is broken and teams don’t huddle to prepare strategy since no platoons for offense, defense, and special teams exist. Did we mention that players wear little or no protective gear in this full contact sport? 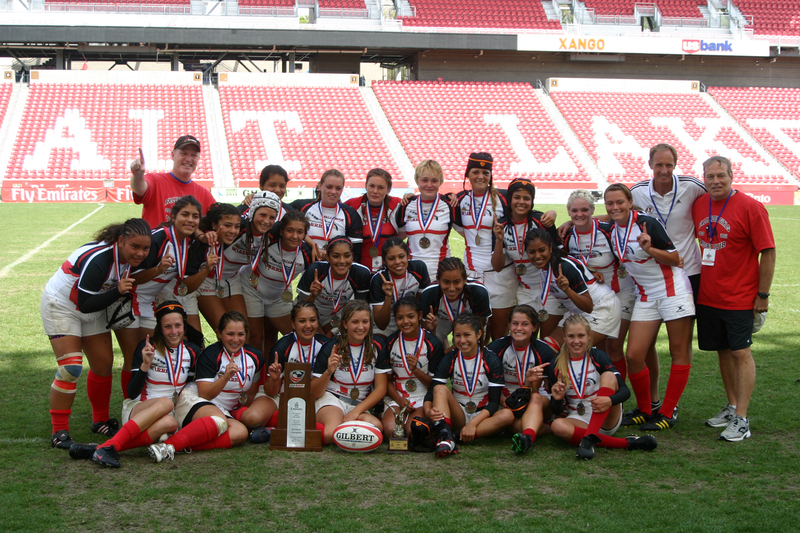 The Fallbrook Girls Rugby Club has been ranked as the best rugby program in the US by Rugby Magazine and has even won the national championships. Marin Pinnell, along with her husband Craig, has been coaching girls aged 11-18 for the past 5 years. 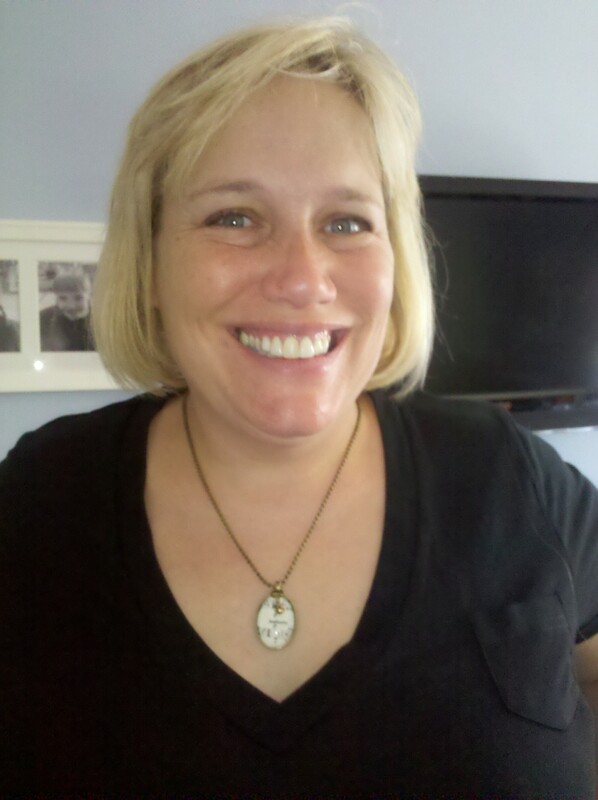 She is a keen rugby supporter and is also the rugby club teacher advisor at Fallbrook High School where she also teaches Biology and Chemistry. For more information about USA Rugby, visit http://www.usarugby.org.